Description: Arching trellis design provides drama and versatility. Graceful interlocking design is an elegant accompaniment to today’s furnishings and accessories. 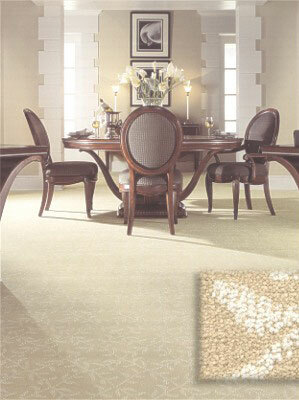 Available in Residential Broadloom and Area Rug Program.